It’s hard to believe it’s getting on for a year since I headed down to Kettering to see the first Pep&Co store and chat to the team behind the newest value fashion chain on the UK high street. Remarkably, the company came within a week or two of hitting its ambitious target of opening 50 stores in 50 days – always a near-impossible goal for a brand-new retail chain – and was quick to introduce menswear alongside its womenswear and childrenswear ranges when it was clear that that was what customers wanted. Meanwhile, as menswear thrived, the underperforming collection of small homewares was culled to make space. For the most part, Pep&Co has also managed to maintain the good standards of presentation and housekeeping that I praised in Kettering. Primark is the examplar when it comes to proving that modern value retail needn’t – and shouldn’t – mean an unpleasant shopping experience, and of the dozen or so Pep&Co stores I’ve managed to visit so far, only the Sunderland branch failed to impress (though instore standards were much better when I returned three months later). 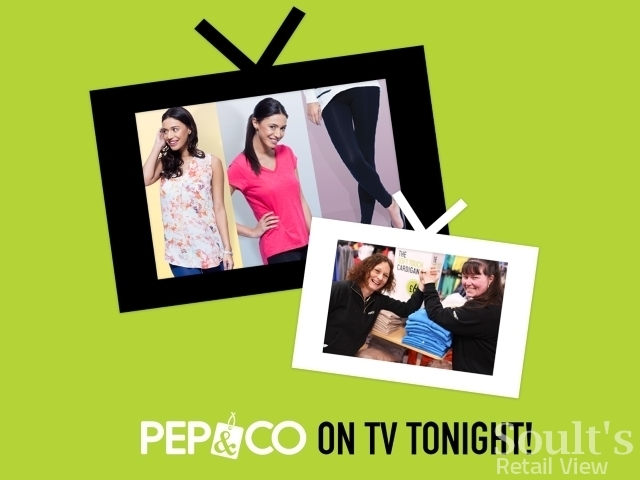 However, perhaps the biggest thing to happen in Pep&Co’s eventful year has been the retailer’s increased exposure thanks to it being the subject of a six-part ITV docusoap, ‘Bargain Shop Wars’, which launched last month and has two more episodes to go. As you’d probably expect, the production values are about as cheap as Pep&Co’s prices, while the ‘wars’ referred to in the programme title – a reference to Pep&Co entering the crowded value fashion space – are typically exaggerated. Nevertheless, the crucial thing is that ‘Bargain Shop Wars’ is getting the Pep&Co name in front of millions who may never have seen it before, and, most importantly, is portraying it as a dynamic, attractive business where all the staff, from the Watford head office downwards, are warm, enthusiastic, and generally lovely. It seems to be paying off, if my own web stats are any reflection. 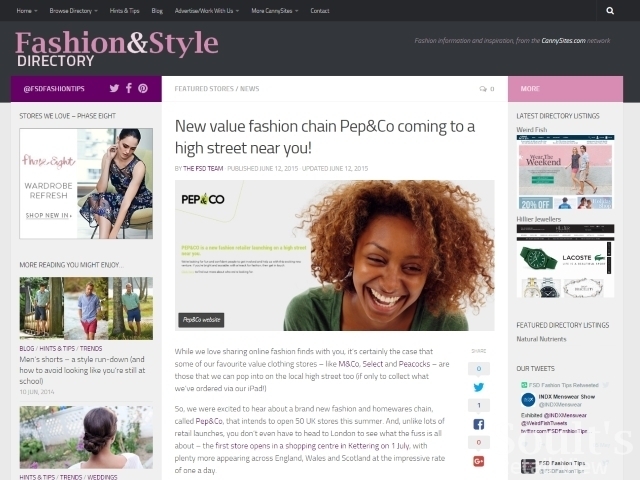 After the first ‘Bargain Shop Wars’ episode aired on 14 April, my Fashion & Style Directory site had its busiest day for traffic ever, thanks to a post there about Pep&Co, published in July, showing up highly in search. 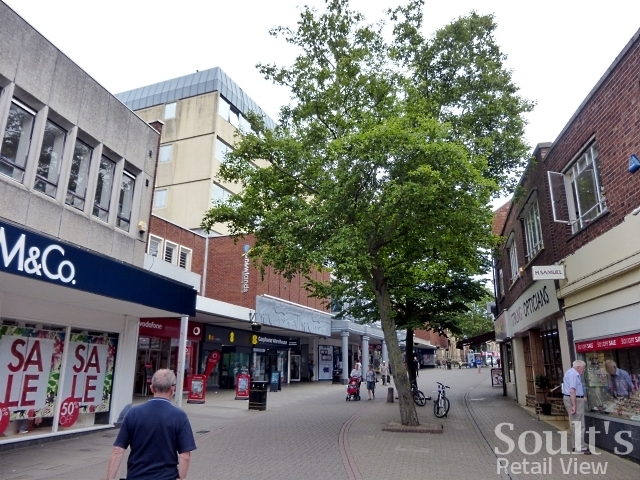 Meanwhile, the Kettering ‘first-look’ piece here at Soult’s Retail View grew its traffic week on week by over 2,200%, gaining more hits on 14 April alone than it had during the whole of 2016 up to that point. Certainly, the series seems to have done Pep&Co’s online following the world of good, with 1,500 new Facebook fans (from a total of 17,000) in just the last week. Even if only a fraction of these are converted into new customers, it’s clearly a welcome boost for the business. 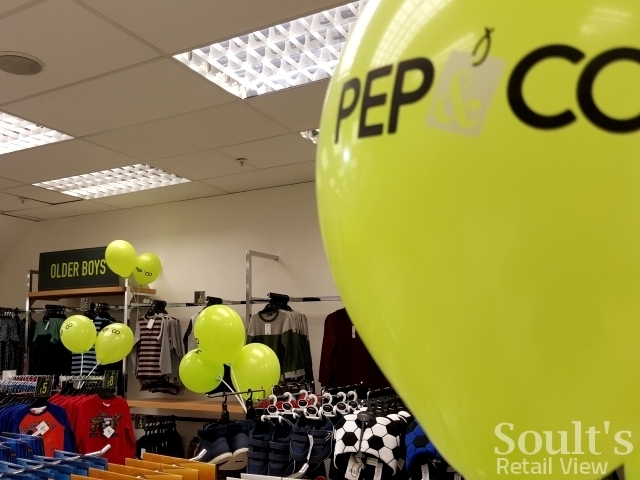 Until recently, a big question has been when – or even if – Pep&Co’s bosses would fire the starting gun on a new wave of expansion, given that chairman Andy Bond has previously talked about there being room for 700 or even 1,000 stores across the UK. 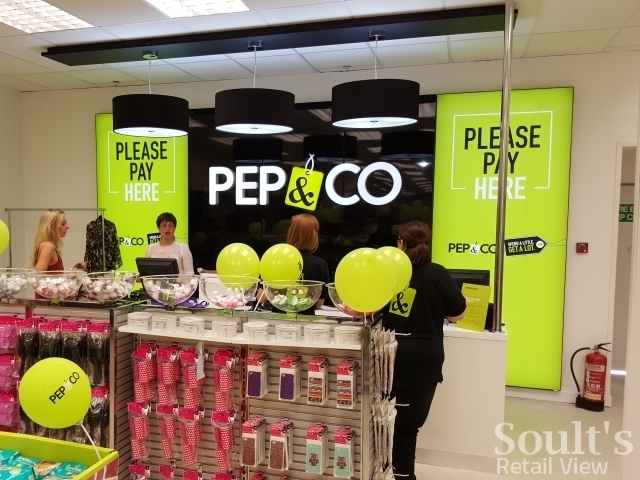 We had the announcement in March that Pep&Co owner Pepkor UK would be launching a new discount store, GHM! (Guess How Much!) 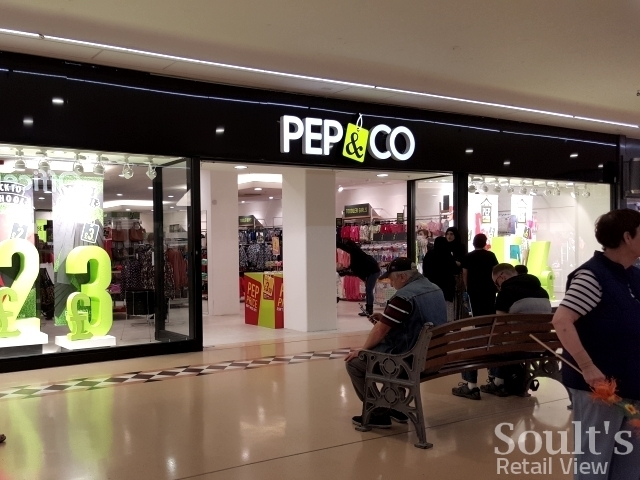 this June, stocking Pep&Co clothing alongside what looks to be a B&M-esque grocery and general merchandise offer. At about 10,000 sq ft, these branches will be two or three times the size of a typical Pep&Co store. 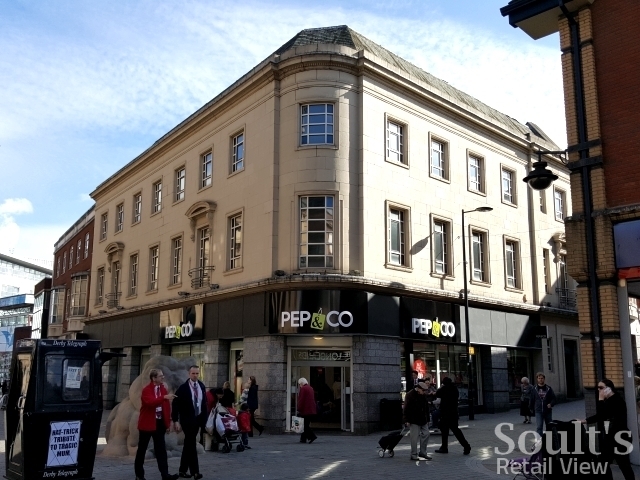 However, we had to wait until last week for the news that Pep&Co will indeed be opening 10 to 15 new stores under its own fascia this autumn – a timely announcement, by coincidence or design, in the very week that fashion rival BHS collapsed. What’s interesting is that alongside “inviting landlords to get in touch to discuss opportunities”, Pep&Co is turning to its new-found public fanbase to crowdsource suggestions for potential locations – and revealed to me this morning that it’s had nearly 20,000 submissions already. 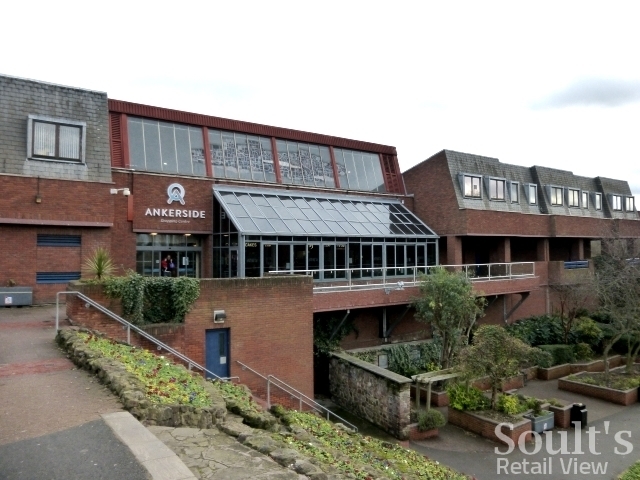 Potential for more North East stores? As ever, I’m bound to flag the potential for more North East stores on top of the existing ones in Sunderland, Middlesbrough and Hartlepool – one in Gateshead, perhaps, or certainly at the shopping centres in Blaydon or Stockton, both of which are owned by Ellandi, the landlord behind Kettering’s Newlands Centre and a host of other existing Pep&Co locations. 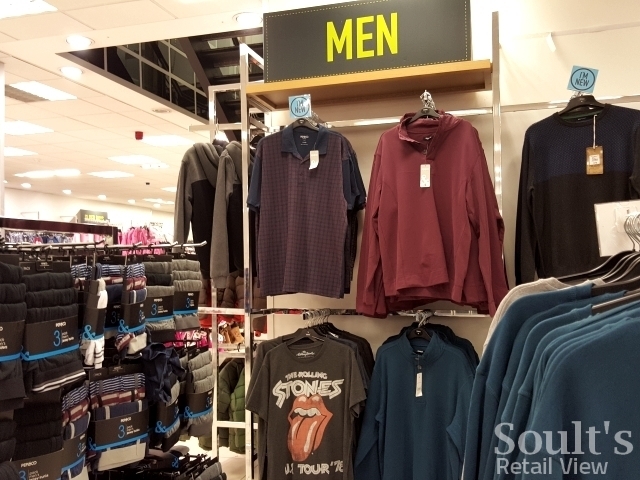 My old home town of Tamworth would be another good fit, with a strong appetite for value shopping in the town centre, but, as yet, a stubborn lack of any Primark, despite the suitable and still-empty Dunnes site. At 3,361 sq ft, the recently vacated Cargo unit – before that HMV and WHSmith – is surely just waiting for Pep&Co to pounce. Back in February, readers of the Tamworth Herald made clear the shops that they would like to open in the town centre, in a list topped by Primark and, perhaps bizarrely, BHS. If the subsequent arrival of ‘Bargain Shop Wars’ has piqued their interest in Pep&Co, the people of Tamworth had better start making their submissions! My retail consultancy business, CannyInsights.com, provides bespoke place- and sector-specific market intelligence, including coverage of all retail sectors and areas of the UK. It also works with retailers nationwide to improve their stores and marketing. For more information, visit www.cannyinsights.com, drop me an email, or give me a call on (0191) 461 0361. Next story As Sandersons opens in Sheffield, what should a successful independent department store look like? I’m sure that Pep & Co in Derby used to be Next before they moved to the Westfield development. I’ve been impressed with the Pep & Co’s I’ve seen on my travels although so far I’ve only seen the first part of the TV series.